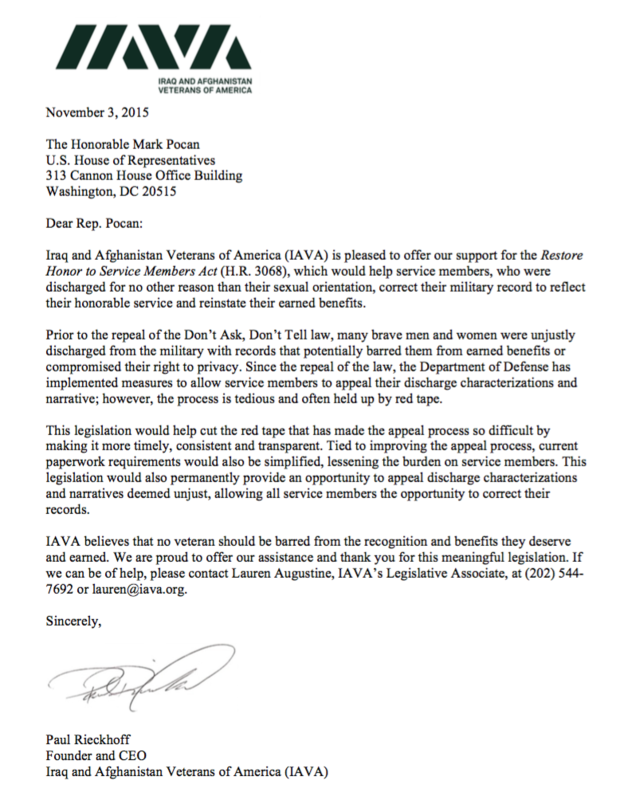 Today, IAVA CEO and Founder Paul Rieckhoff wrote a letter (below) to Rep. Mark Pocan (D-WI) in support of his legislation to help service members discharged for no other reason than their sexual orientation correct their military record to reflect their honorable service. 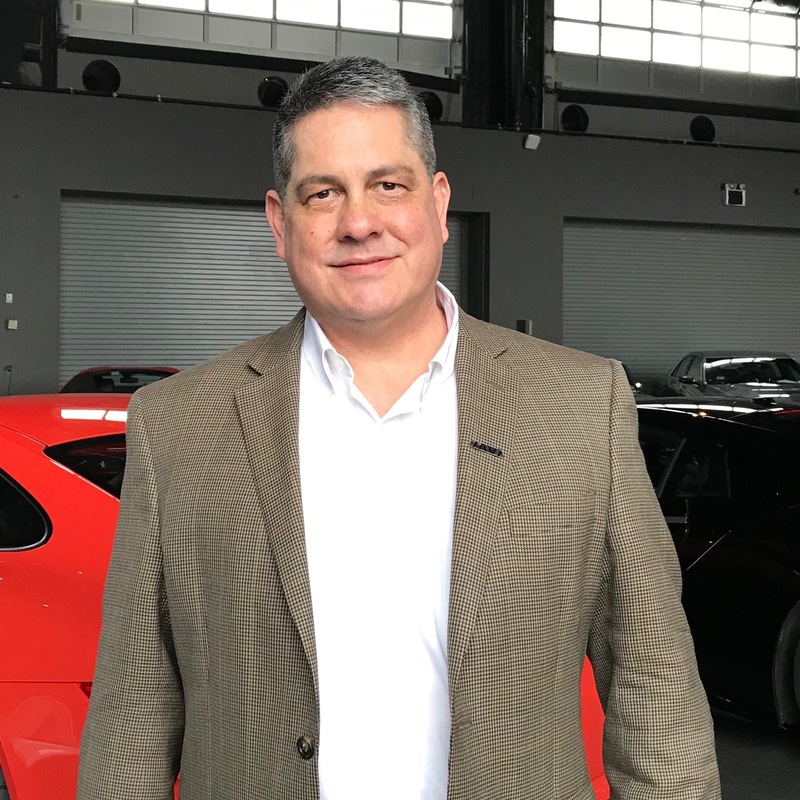 IAVA’s recently-released Policy Agenda highlights this issue, calling for outreach by the Administration and others to those discharged pursuant to Don’t Ask, Don’t Tell to offer assistance in updating and/or upgrading their discharge paperwork. “IAVA believes that no veteran should be barred from the recognition and benefits they deserve and earned. We are proud to offer our assistance and thank you for this meaningful legislation,” Rieckhoff wrote. Take a look at our letter of support below.